South Korean coffee market, one of the leading markets in the world. In South Korea, coffee is a powerful indicator of class and has become something of a status symbol. 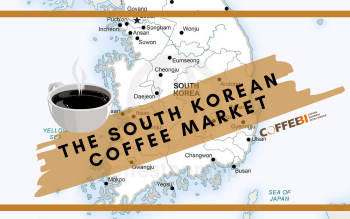 Korea’s coffee consumption represents about 6% of the total Asia Pacific coffee market and is one of the leading markets in the world. 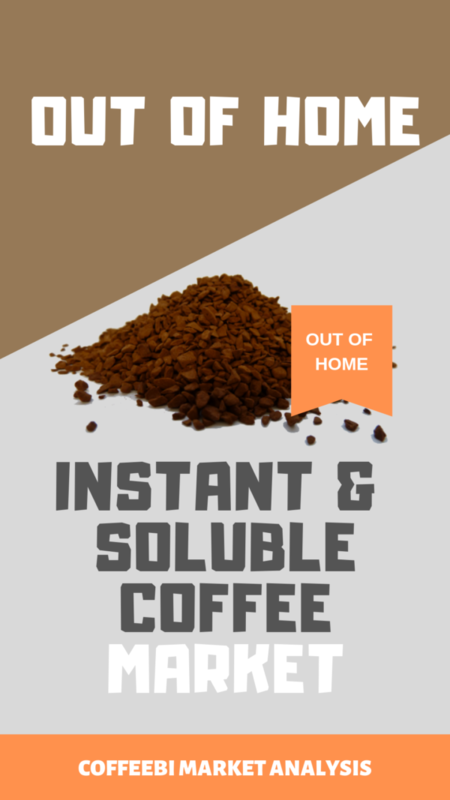 According to the Korean Economic Institute of America, Koreans drink 12.3 cups of coffee per week, with a coffee consumption per capita of 2.3 kg per year. 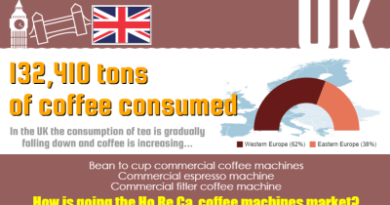 Last year’s coffee cups consumption constituted 26.5 billion cups served, with an average of 512 consumed per capita. 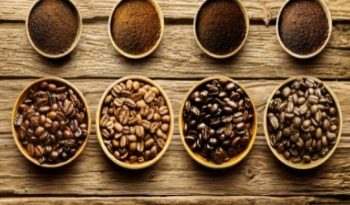 Consumption of Arabica is about two thirds of the market share compared to one third of Robusta, and Korean coffee lovers are thinking more and more about coffee quality and social responsibility. Coffee lovers are predominantly young girls. 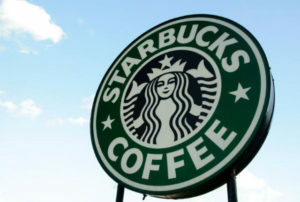 In fact, in 1999 Starbucks opened its first branch in Seoul inside a prestigious all-female university. 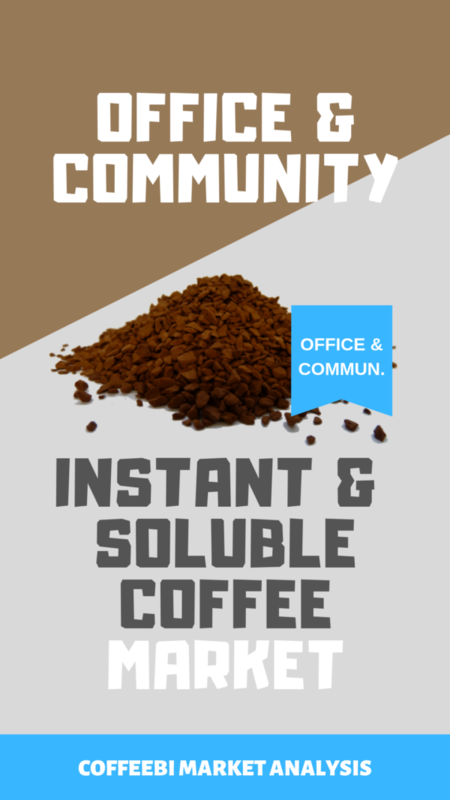 The “Coffee-mix” is quite addictive and has become very common in Korea, ranking in first place, with over 13 billion cups drunk, while fresh coffee ranked in second place with 4.8 billion cups. South Korea boasts 49,000 coffee shops across the country, more than 18,000 of which are estimated to be in Seoul. Ediya Co is Korea’s largest coffee shop chain by store numbers, with an estimated 2,200 outlets nationally and ranks third in Korea in terms of sales and first in store numbers. Starbucks Coffee Korea operates with more than 1,140 stores across 75 cities and in 2017 reported profits of 114.4bn Won. Twosome Place, inspired by the cafés in Europe, had over 500 retail stores in South Korea and the chain expanded its franchise into China in 2011. Amongst the specialist coffee shop chains, Caffebene started out in 2008 and subsequently expanded to become one of South Korea’s largest coffee franchises, opening more than 1000 stores in five years, but did eventually lose ground in the saturated coffee market. 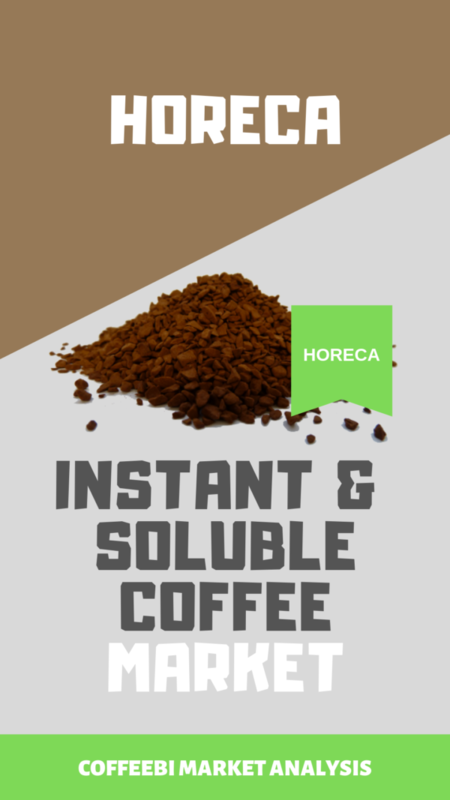 Buy the most detailed report on Instant & Soluble Coffee in the HORECA business: split for Coffee Shops and Coffee Services, additional micro-splits.